Look what I found! But know I am in need of a building or a barn to house about 99 of these puppies. 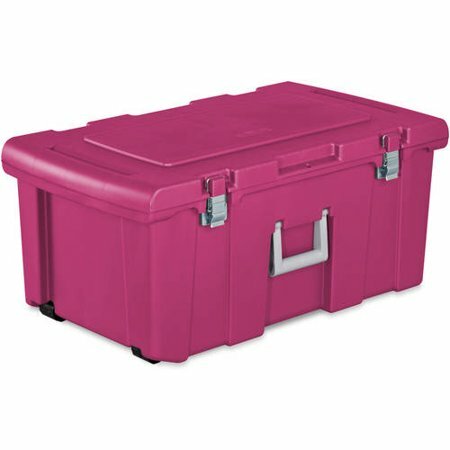 Sterilite Footlocker, Fuchsia Supreme.